1. Bony, Cadaverous, Emaciated, Gaunt, Haggard, Pinched, Skeletal, Wasted : بیماری یا بہوک کی وجہ سے نہایت کمزور - کمزور - لاغر : very thin especially from disease or hunger or cold. Kisi Cheez Ki S..., Kisi Cheez Ki Pyas : Hunger : strong desire for something (not food or drink). 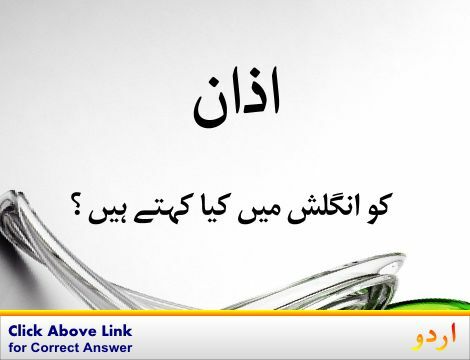 "A thirst for knowledge"
Sardi, Thand : Cold : the absence of heat. "It`s getting cold, isn`t it?" Sardi, Thand : Cold : the sensation produced by low temperatures. "He shivered from the cold"
Bhook, Khurak Ki Talab : Hunger : a physiological need for food; the consequence of food deprivation. Bimari : Disease : an impairment of health or a condition of abnormal functioning. How this page explains Bimari Ya Bhook Ki Waja Se Nihayat Kamzor ? 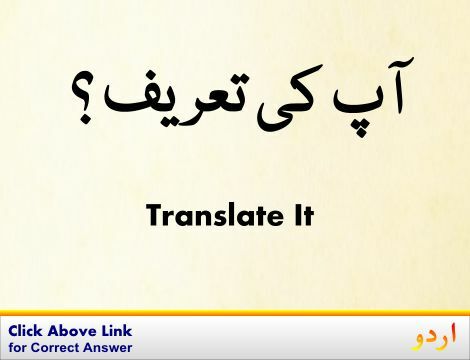 We help you understand the word Bimari Ya Bhook Ki Waja Se Nihayat Kamzor in English. 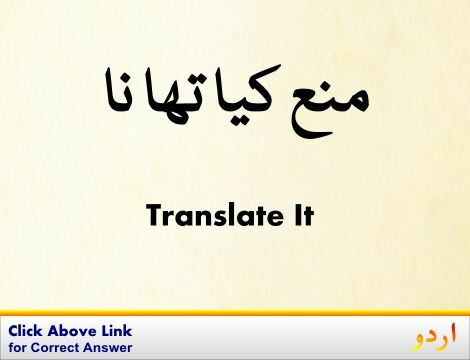 We not only provide English meaning of بیماری یا بہوک کی وجہ سے نہایت کمزور but also give extensive definition in English language. 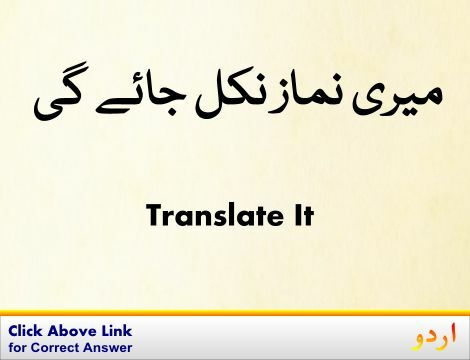 You can also find multiple synonyms or similar words along with Bimari Ya Bhook Ki Waja Se Nihayat Kamzor. 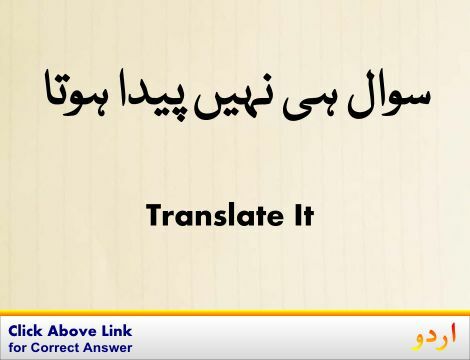 You may also want to see Android app to get بیماری یا بہوک کی وجہ سے نہایت کمزور, please install Wordinn Urdu Android app now.